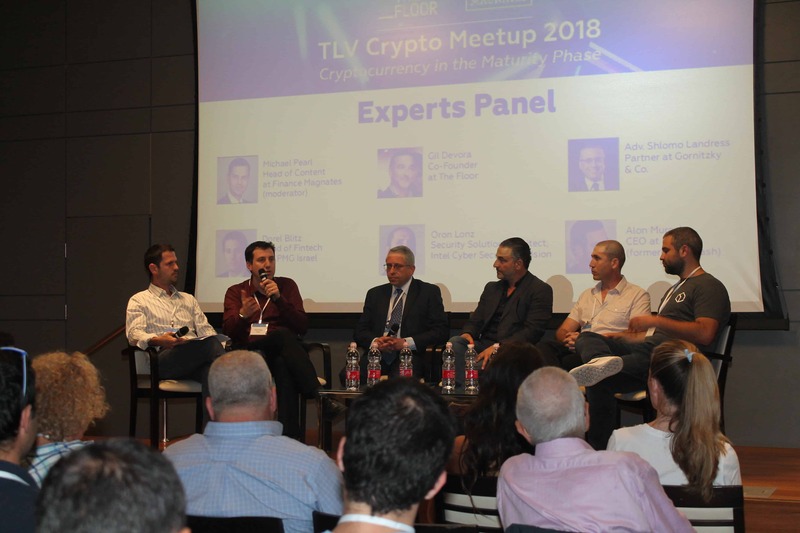 Alon Muroch took part in a panel discussion at The Floor's crypto conference in Tel Aviv. This evening The Floor in Tel Aviv hosted a cryptocurrency-themed event. The event featured a panel discussion between a number of industry experts and a keynote speech delivered by Yonni Assia of eToro. The panel featured: Shlomo Landress, a partner at law firm Gornitzky & Co; Dorel Blitz, Head of Fintech at KPMG Israel; Oron Lonz, Security Solution Architect at Intel Cyber Security Division; Gil Devora; and Alon Muroch, CEO of Blox.io. It was chaired by Michael Pearl of Finance Magnates. The premise of the panel was looking at cryptocurrency in the maturity phase, that is, now that it has passed its adolescence. 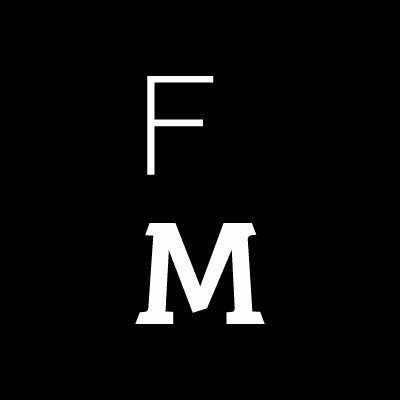 The panelists were asked a range of questions by the moderator and the audience, covering the subjects of regulation, regulation in Israel specifically, whether ICOs will replace traditional investment, and more generally how the blockchain industry is likely to develop over the next few years.